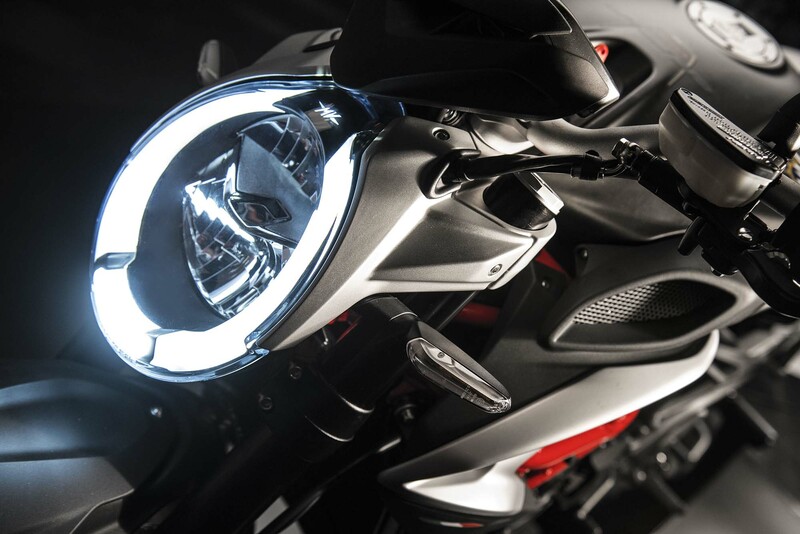 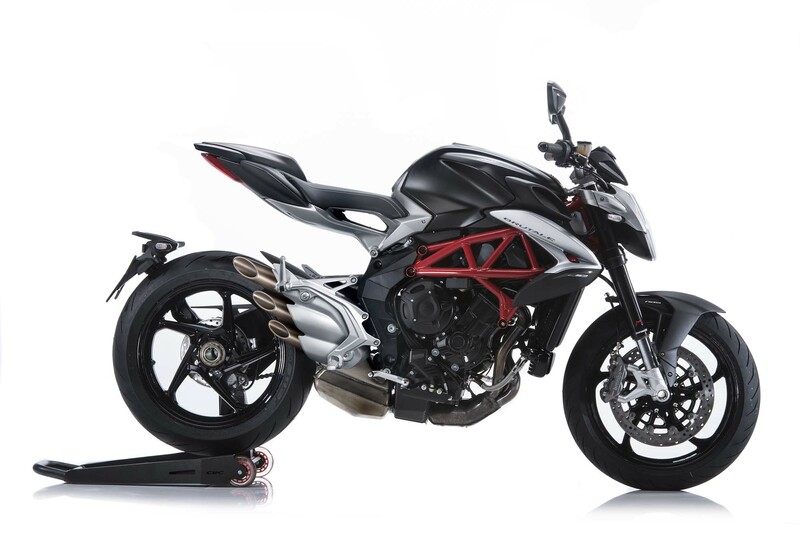 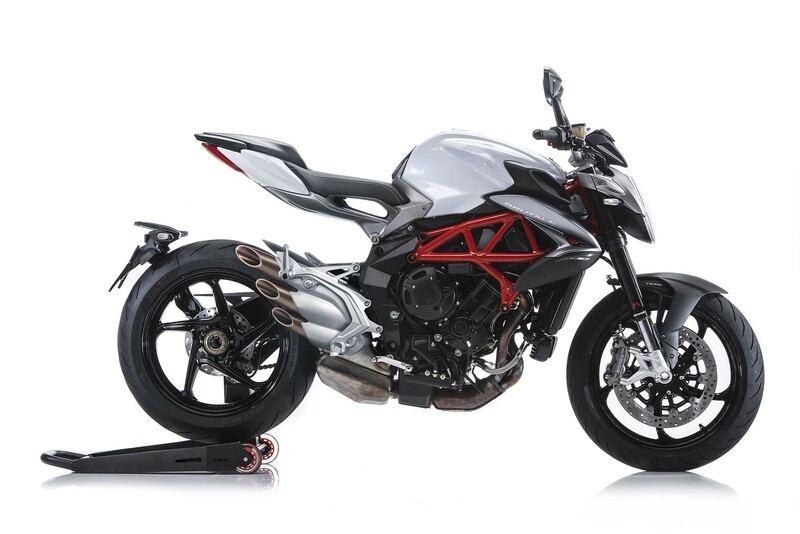 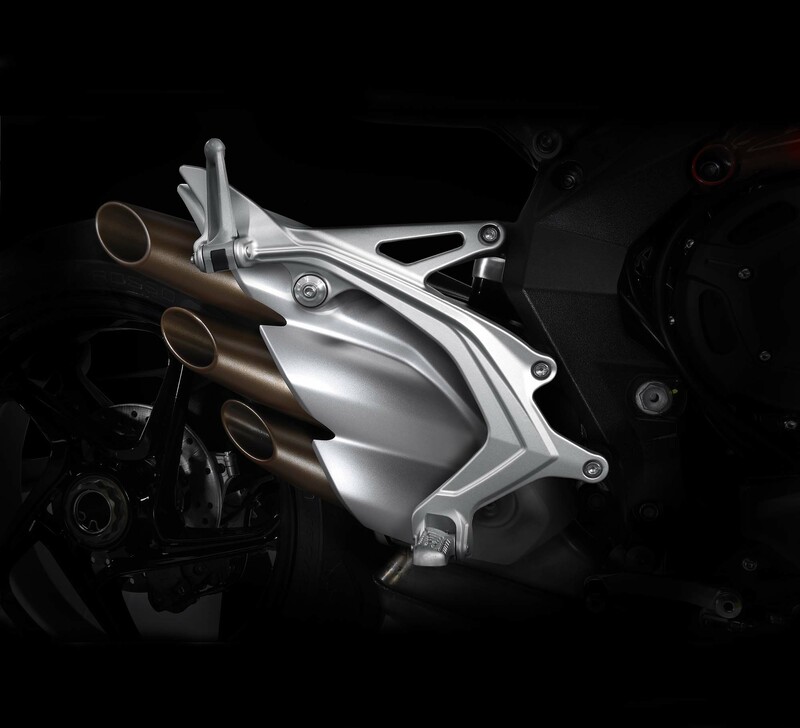 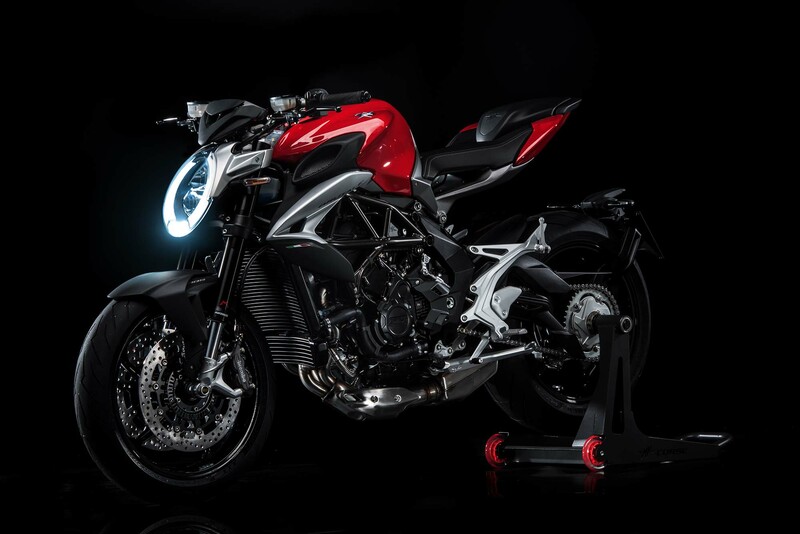 For the 2016 model year, the MV Agusta Brutale 800 gets an obvious makeover, with changes coming to the tail section, fuel tank, exhaust, taillight, and LED headlight. 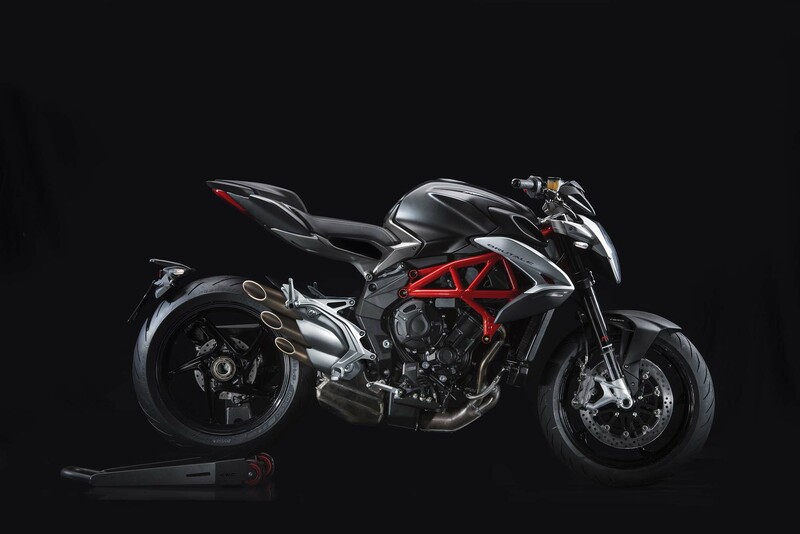 What is less obvious though, are the effects of having to be Euro4 emissions compliant, which drop the Brutale 800’s peak power from 125hp to 116hp, though there is an increase in peak torque, from 59 lbs•ft to 61 lbs•ft. 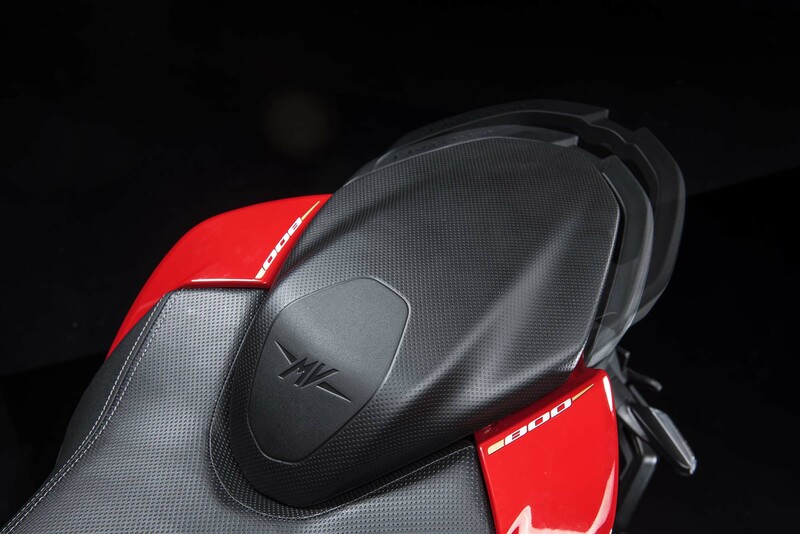 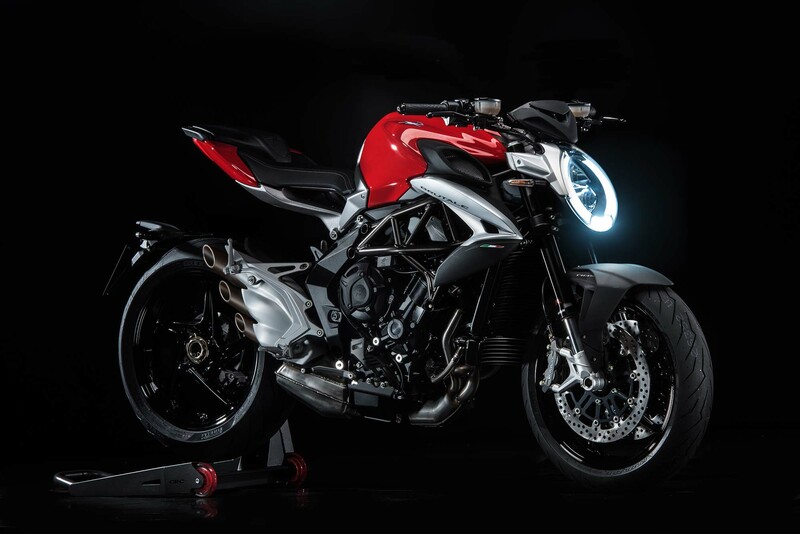 Compression has also been dropped, from 13.3:1 to 12.3:1, while the 2016 MV Agusta Brutale 800 gains some weight as well, with a 17 lbs increase coming to the machine, for a dry weight 385.8 lbs. 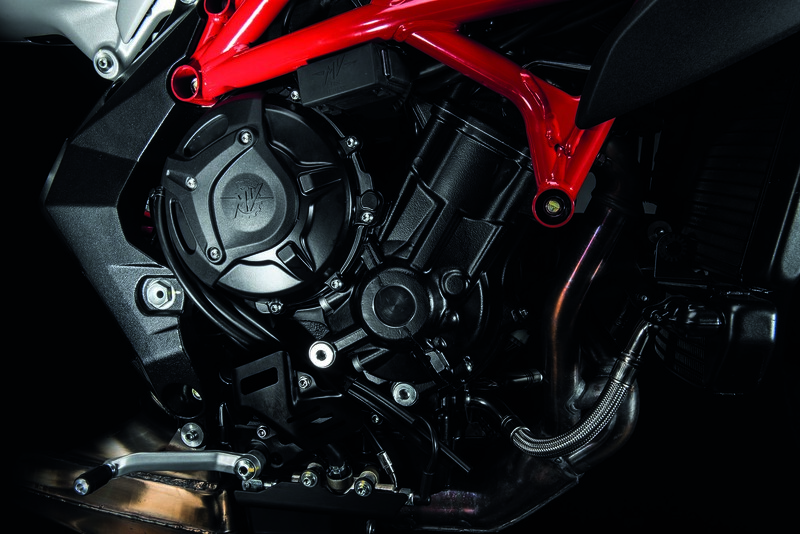 Suspension is still provided by Marzocchi forks and a Sachs rear shock, which is surprising considering that Marzocchi is winding down its business. 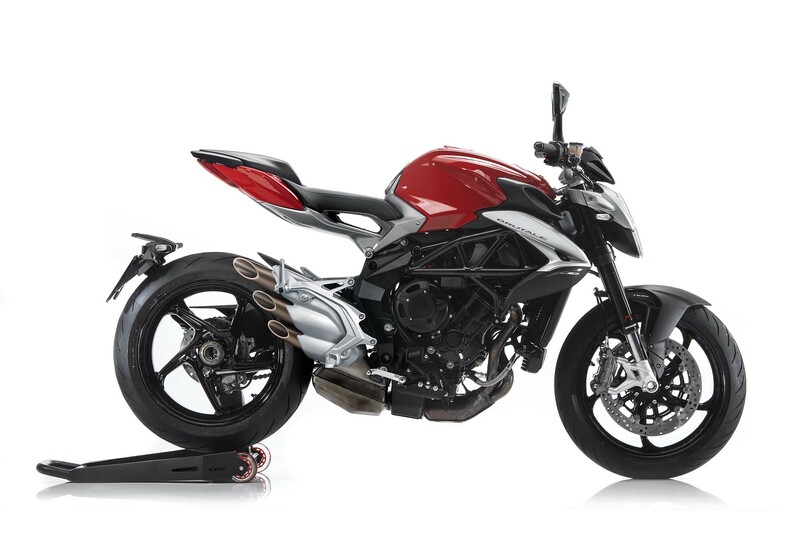 It’s unfortunate to see the 2016 MV Agusta Brutale 800 losing a step for next year, but we do think the cosmetic changes enhance the bike. 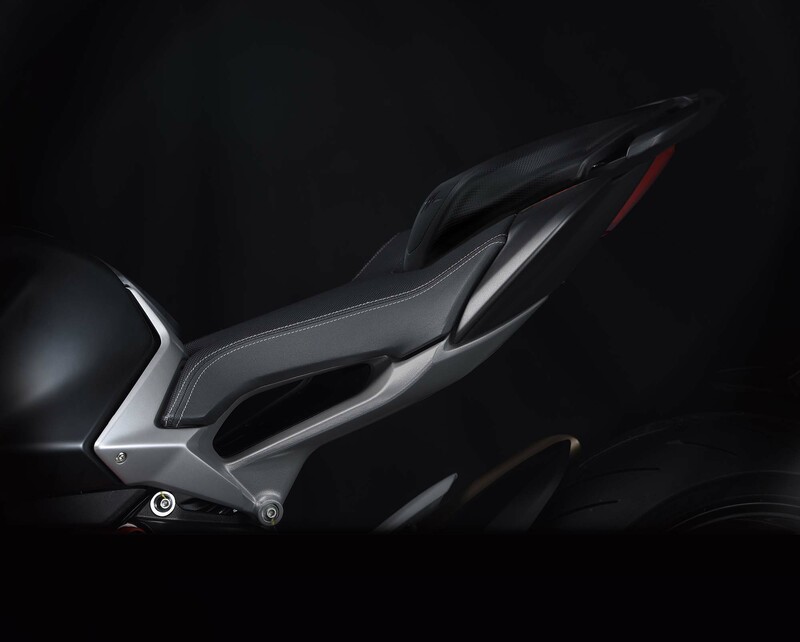 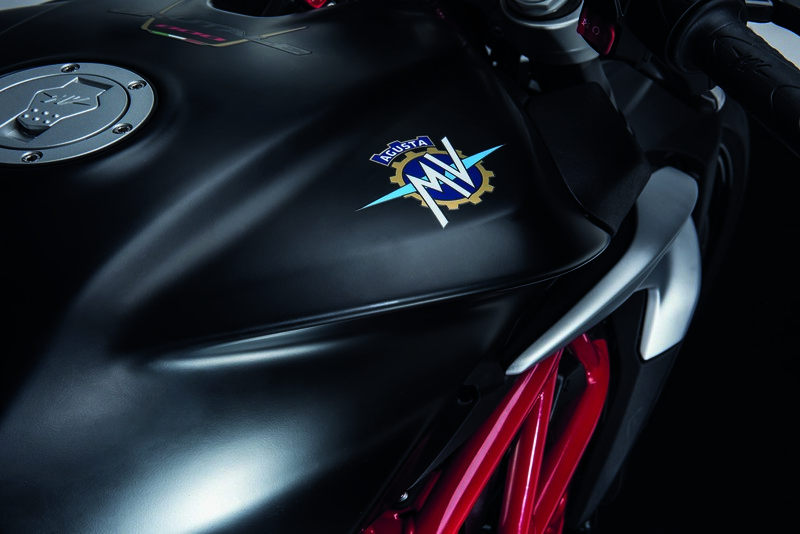 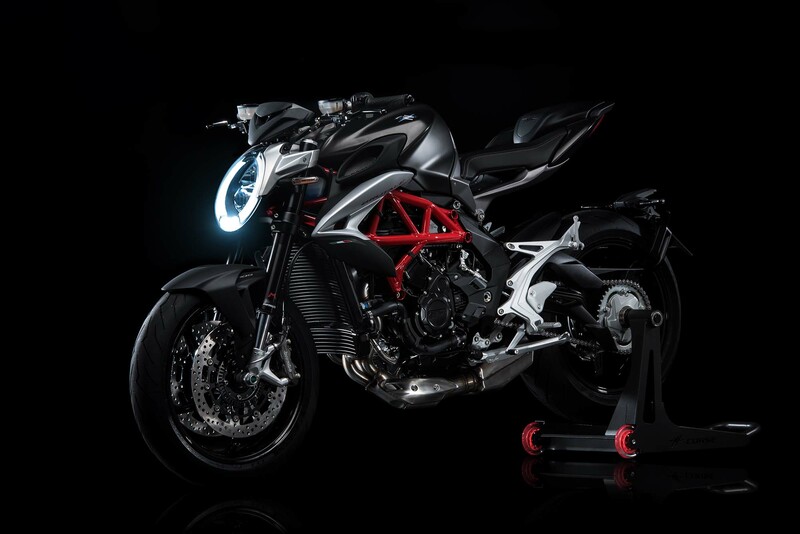 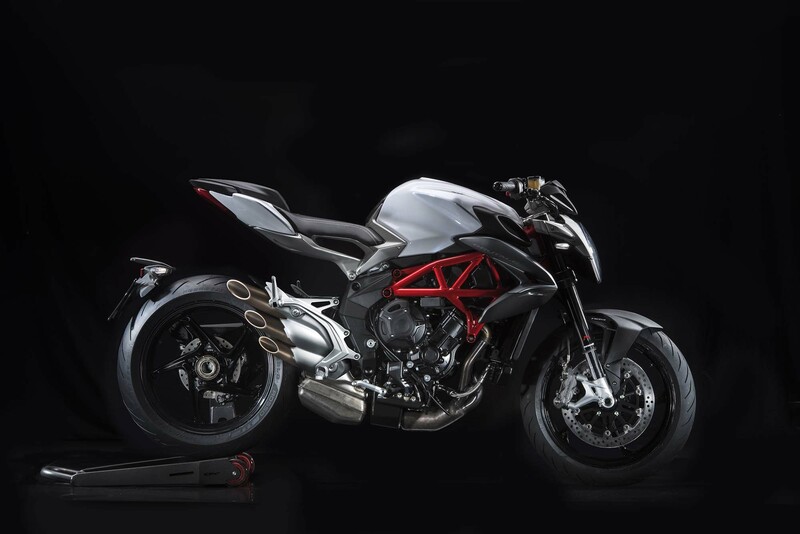 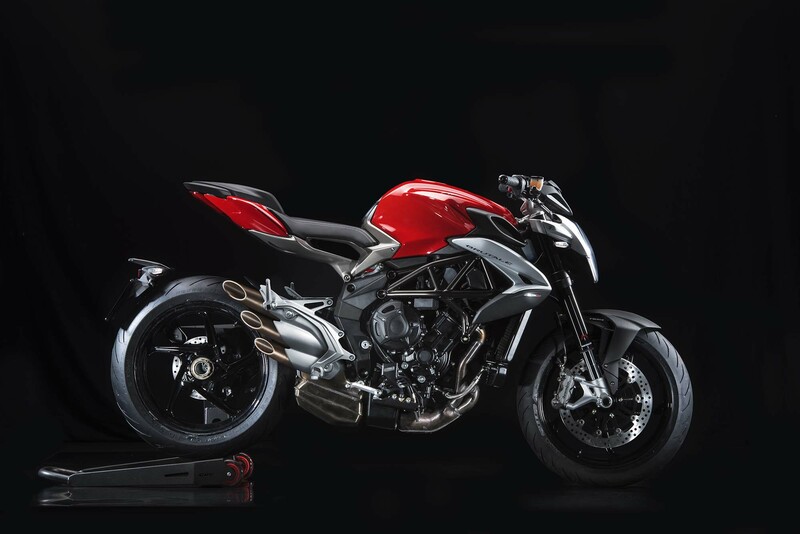 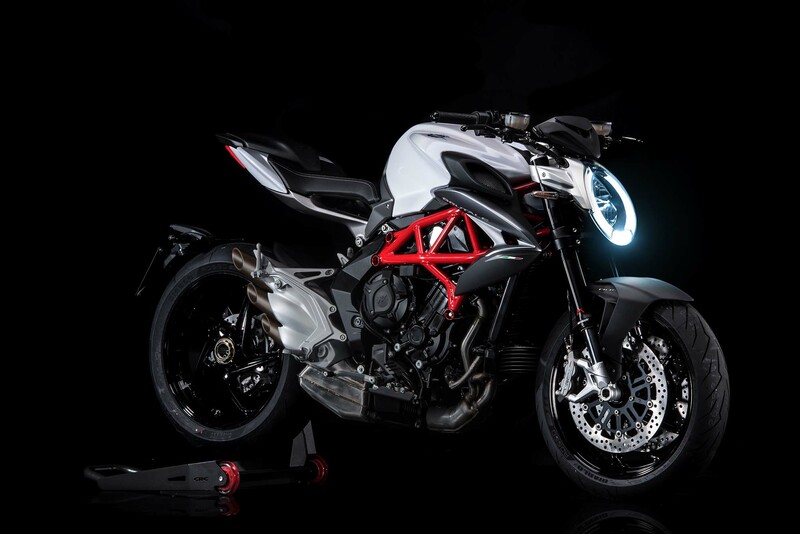 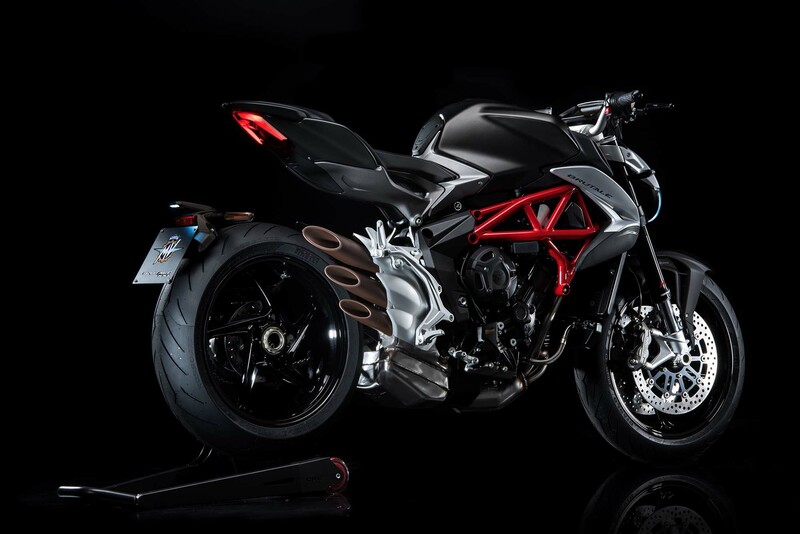 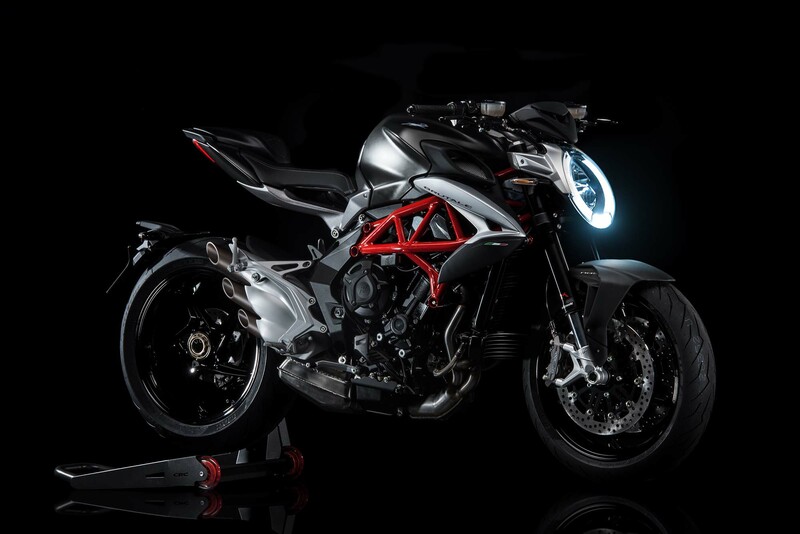 With MV Agusta finally seeming to get a handle on its MVICS electronics package, the Italian company seems set to further grow. 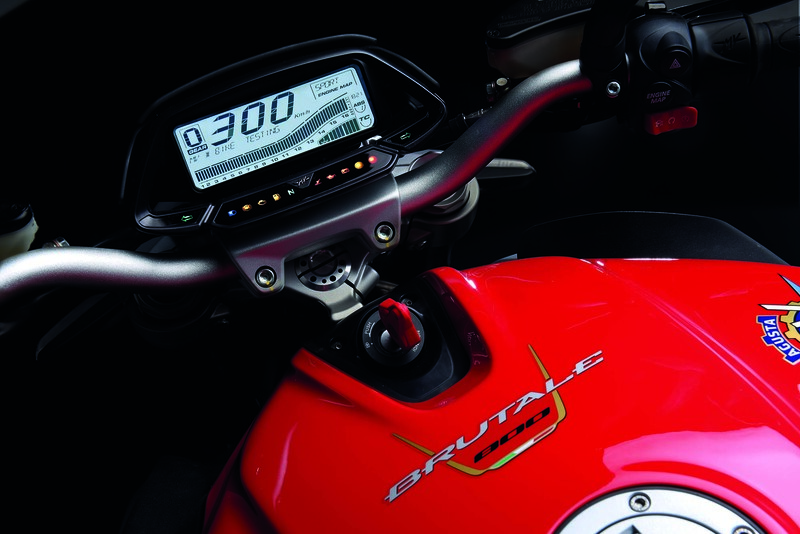 We’re just not sure how the Brutale 800 will stack up against the competition now.